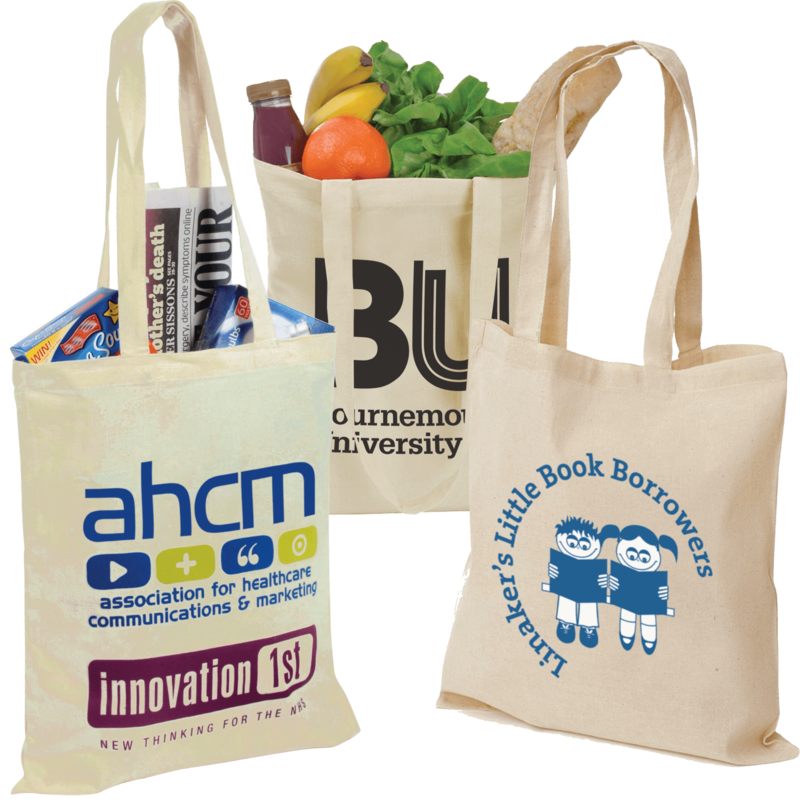 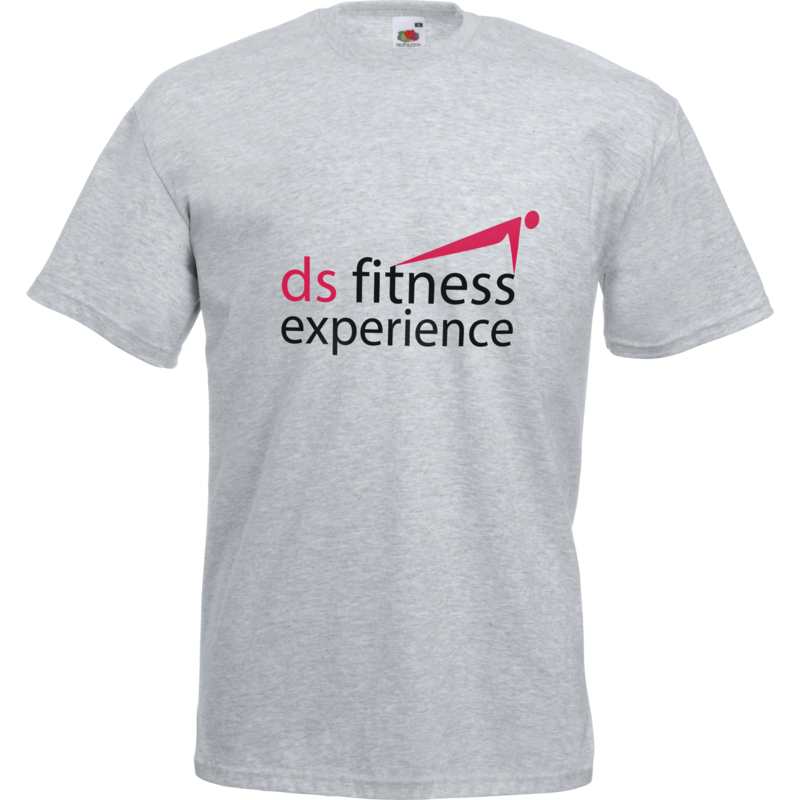 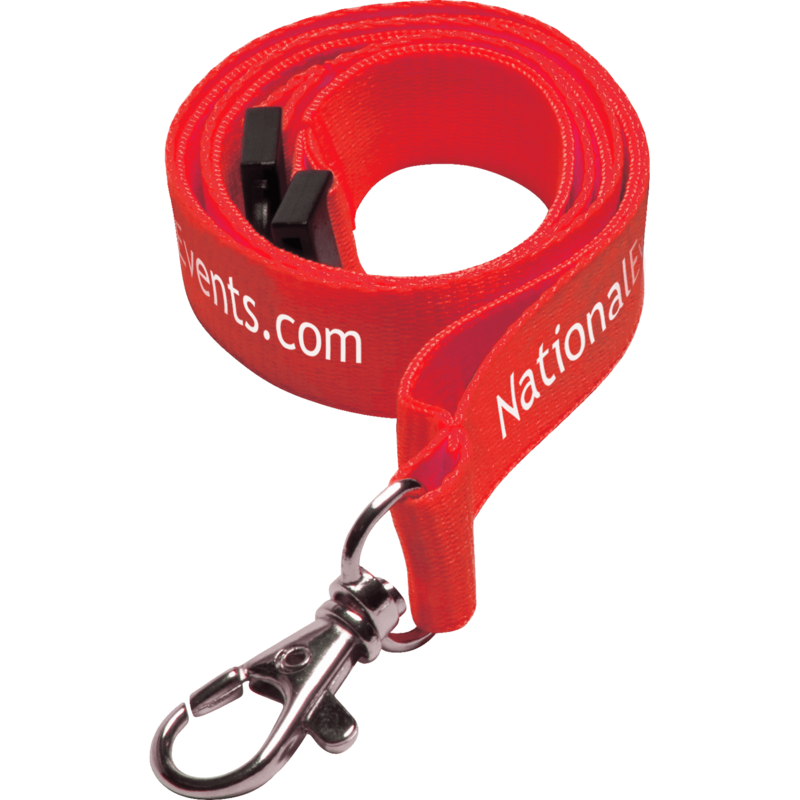 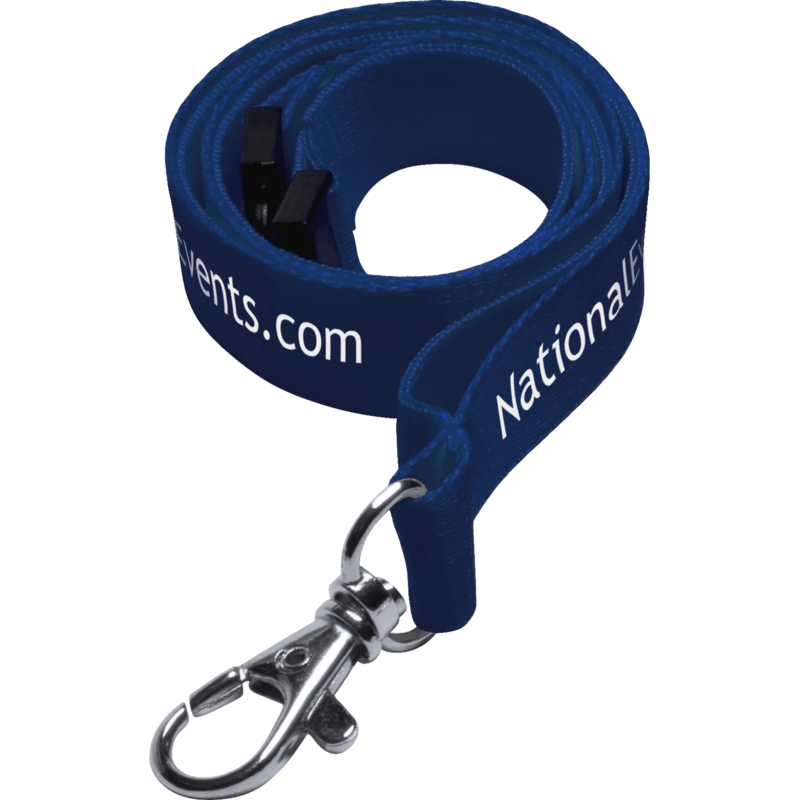 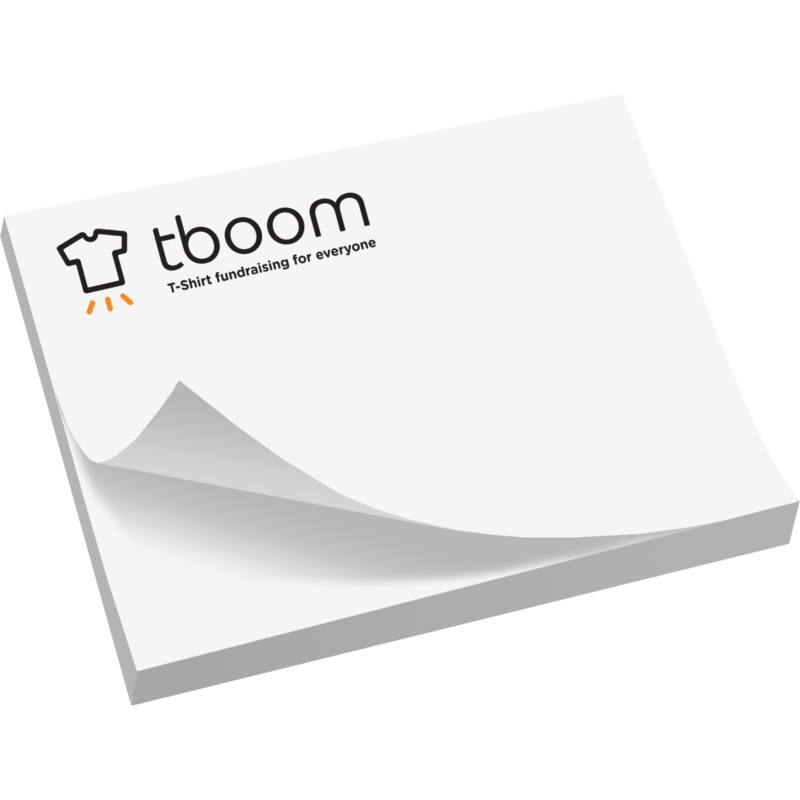 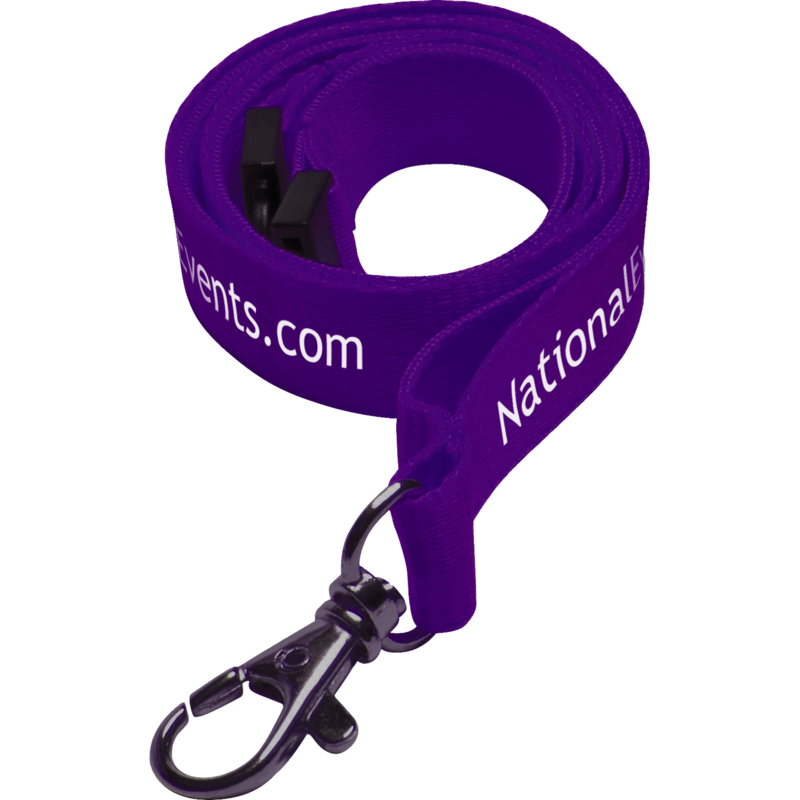 Why not add some Lanyard Pouches or Rigid Card Holders to hold your show pass too! 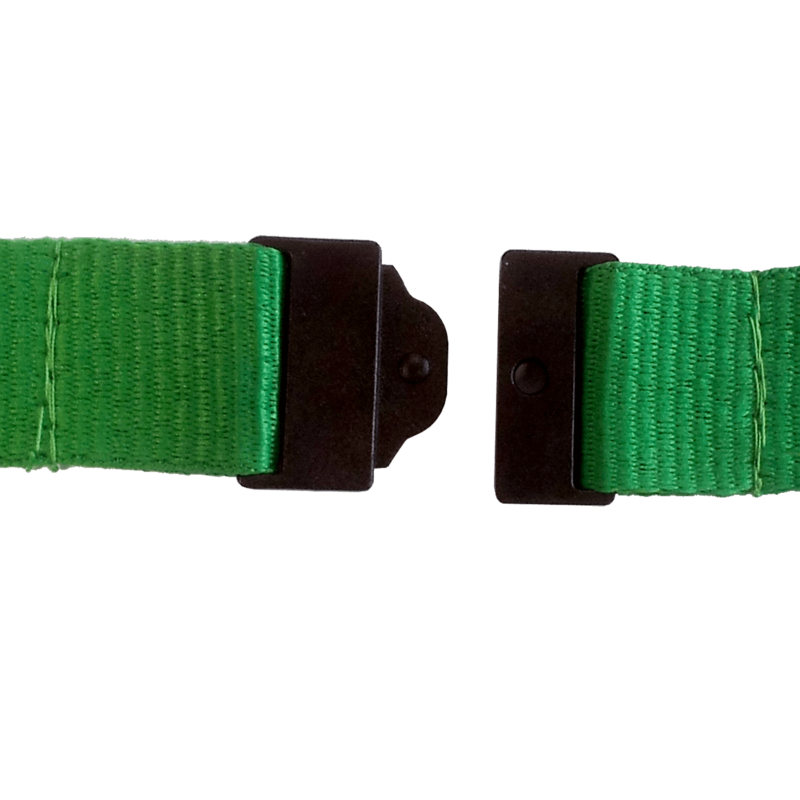 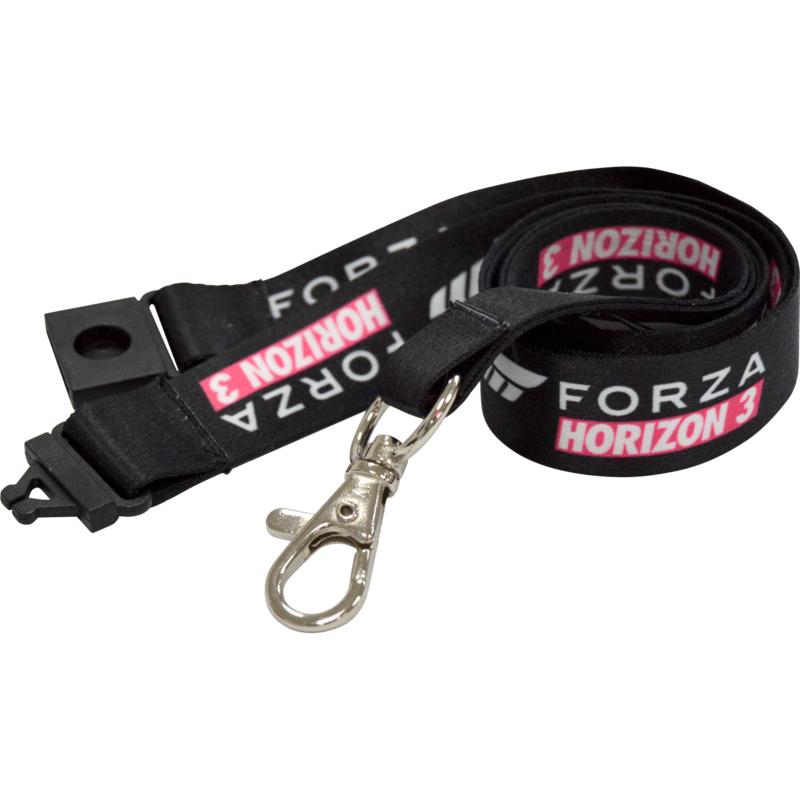 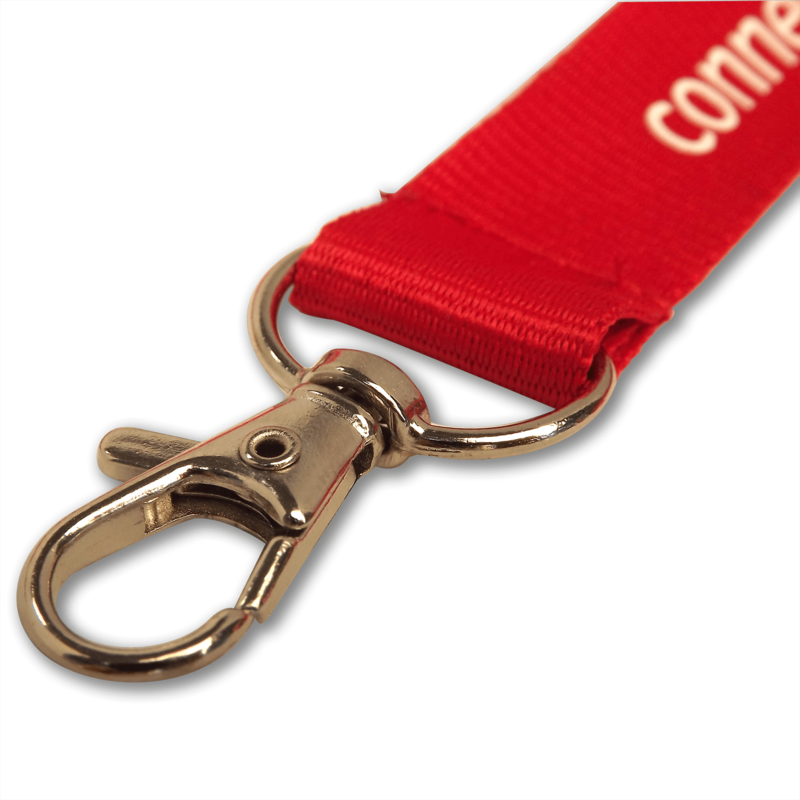 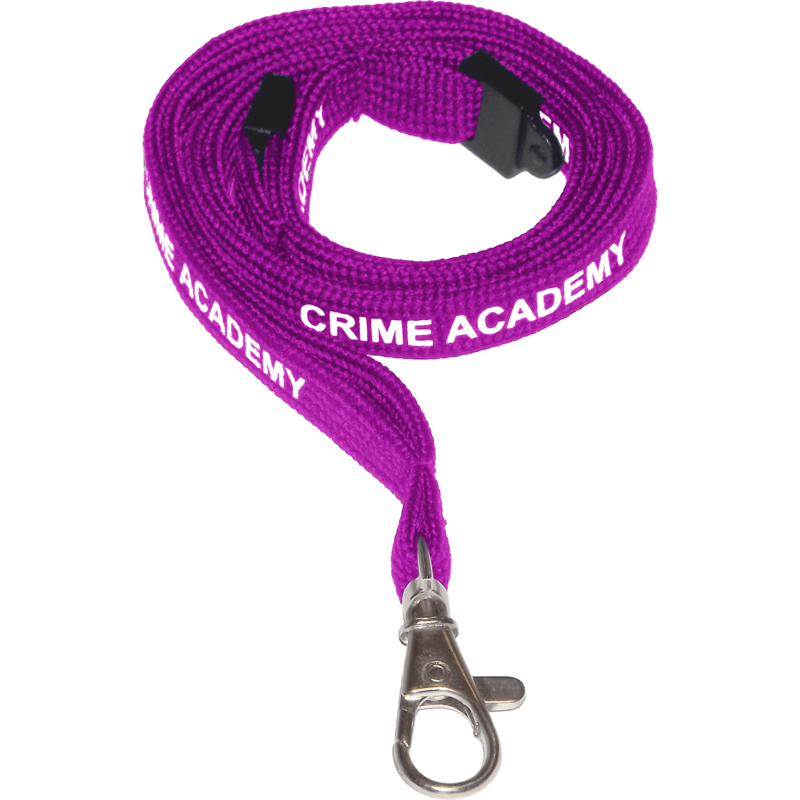 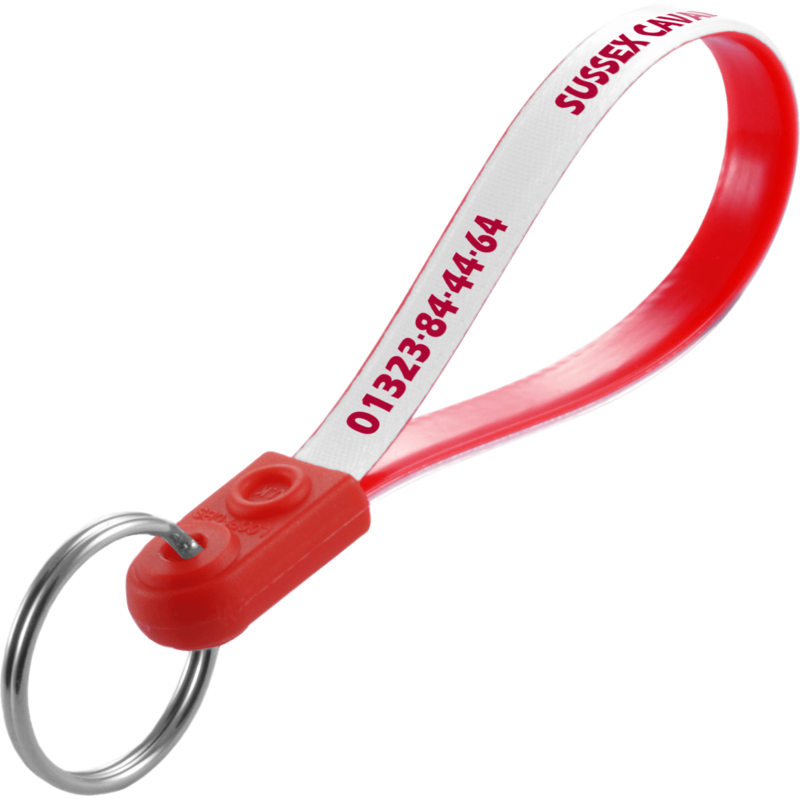 Other clip fittings and pantone matched lanyards available on request, please call us for details. 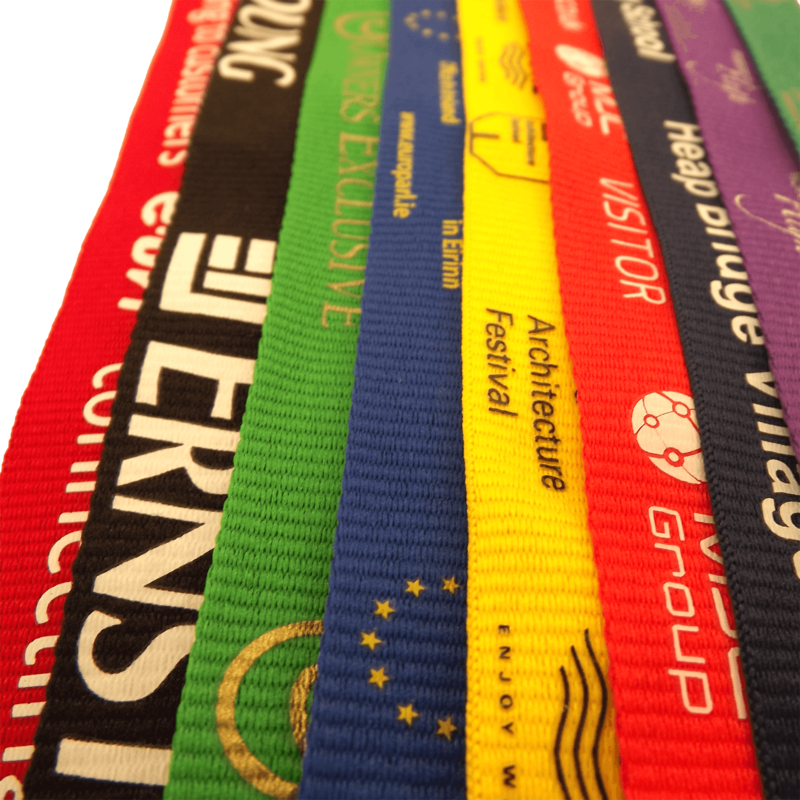 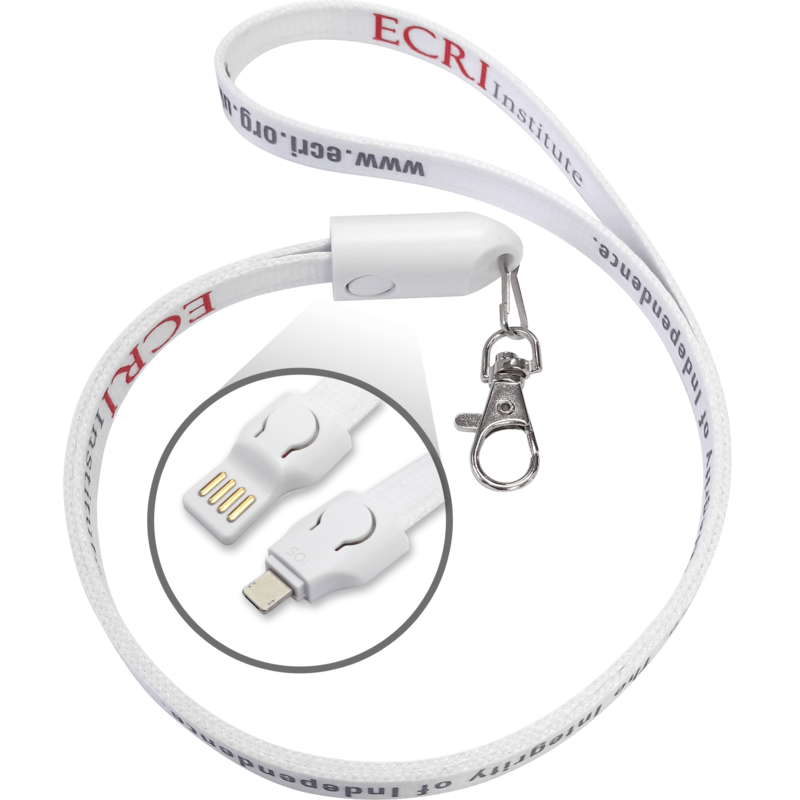 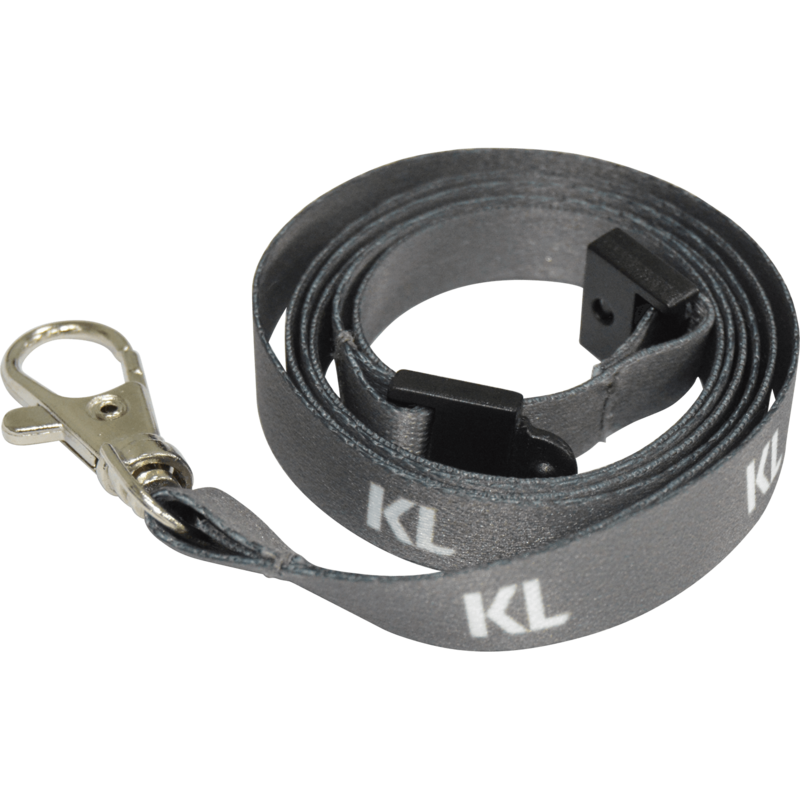 Lanyards are commonly used for identity and security purposes in commercial settings such as conferences and training events. 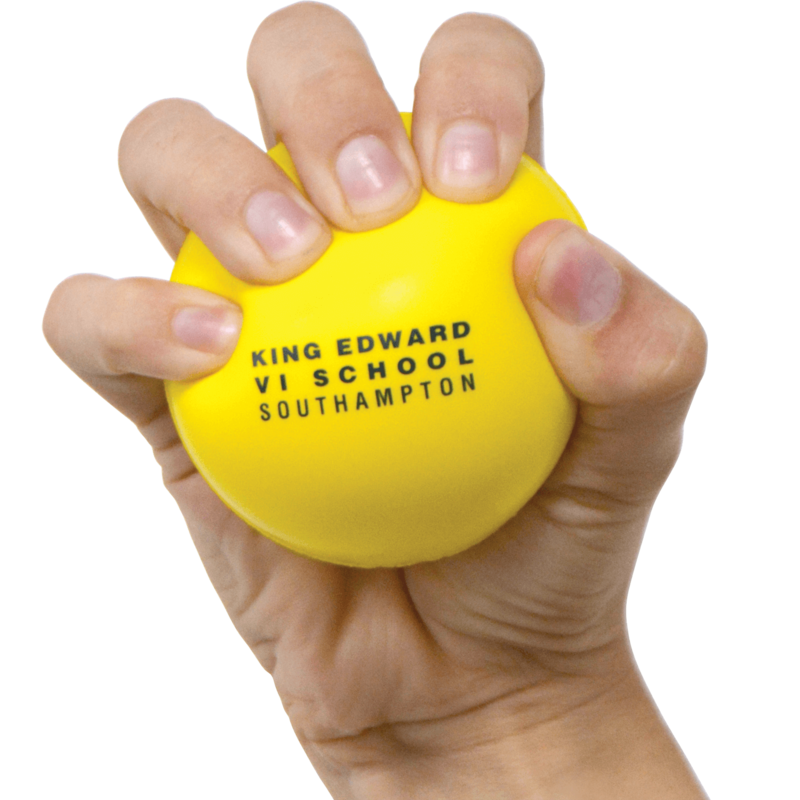 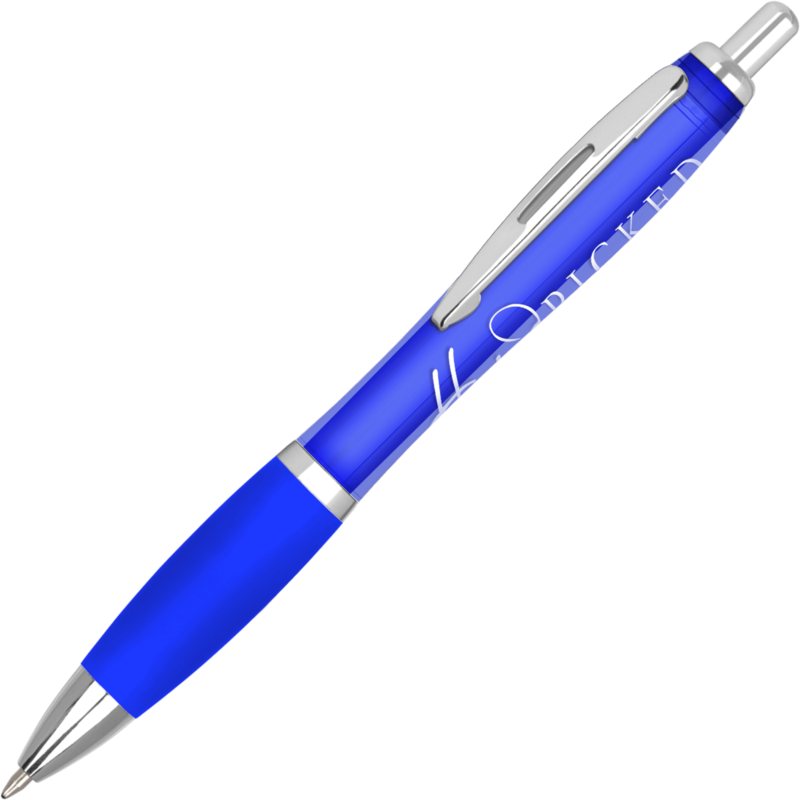 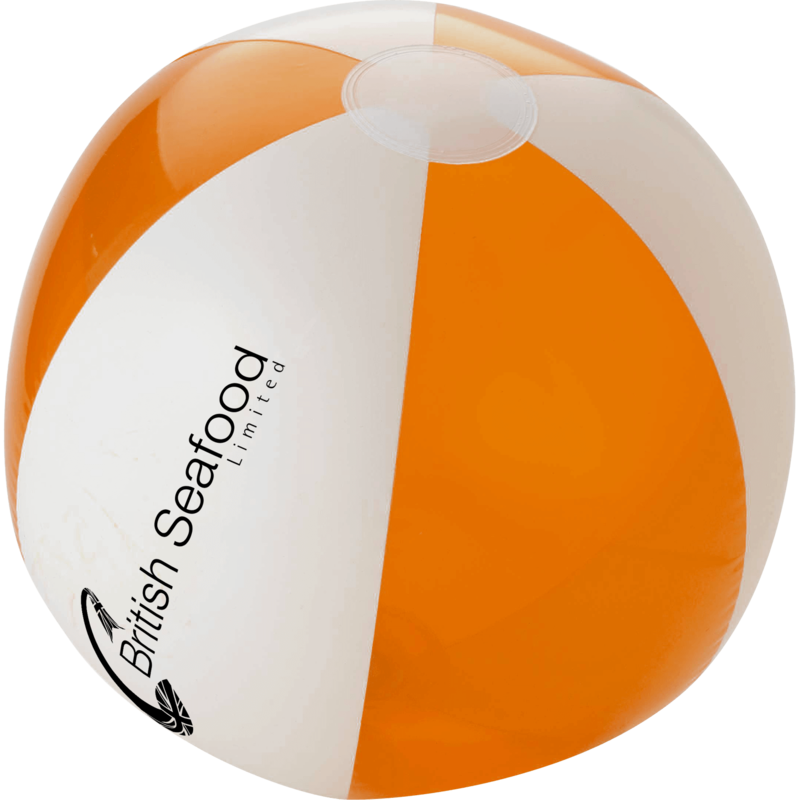 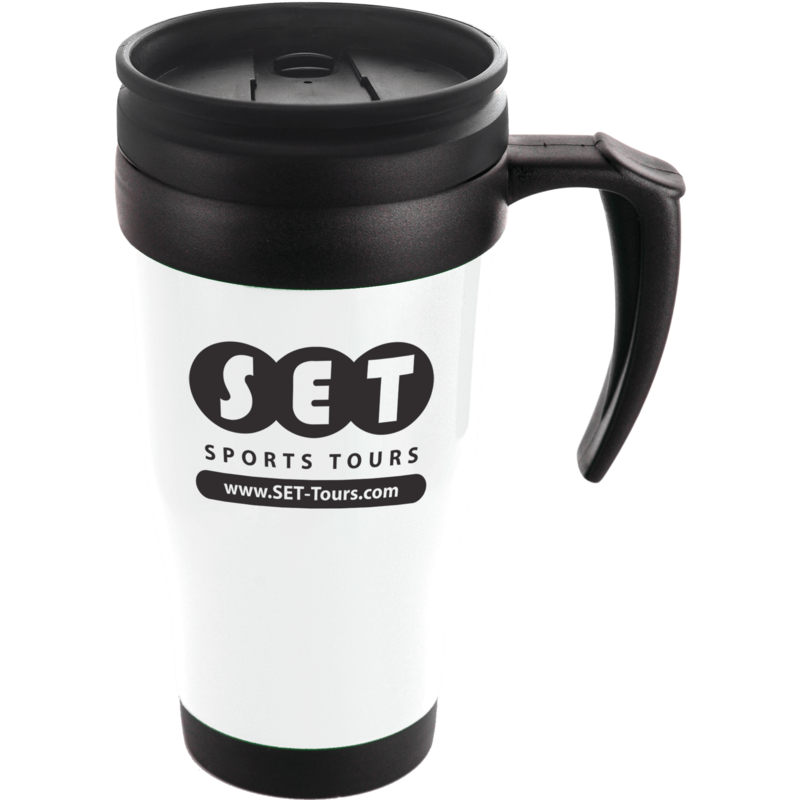 They are also perfect in many leisure settings such as sporting events, music festivals and concerts.